True Fashionista Now > Uncategorized > ‘BABY ITS YOU’ – The Fashions. 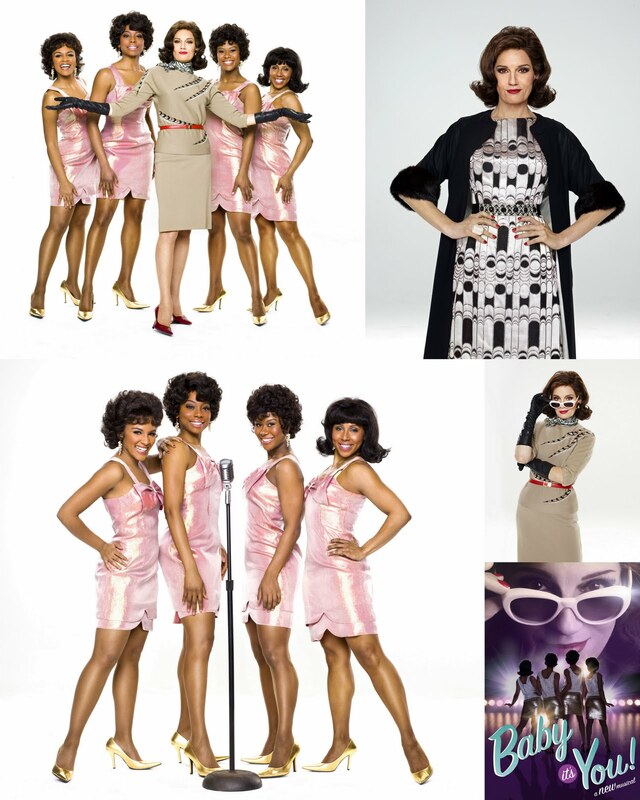 True Fashionistas Now will love the fashions created by Lizz Wolf for the production of ‘Baby It’s You’ opening this week at the Broadhurst theatre. The show is set in 1958 – 1965 and bow satin shifts, poodle skirts, cardigans, flats and short stilettos remind fashionistas of an era of rock and roll, and teenagers in love. I had an opportunity last week to preview this new production with the fabulous Beth Leavel. I had seen Ms. Leavel before in ‘The Drowsy Chaperone’ and I knew the gal could sing. But to see her belt out Motown sounding tunes like ‘Mama Said’ by the original Shirelles which the show is based on, is another story. Get your tickets now. Beth Leavel as Florence Greenberg. 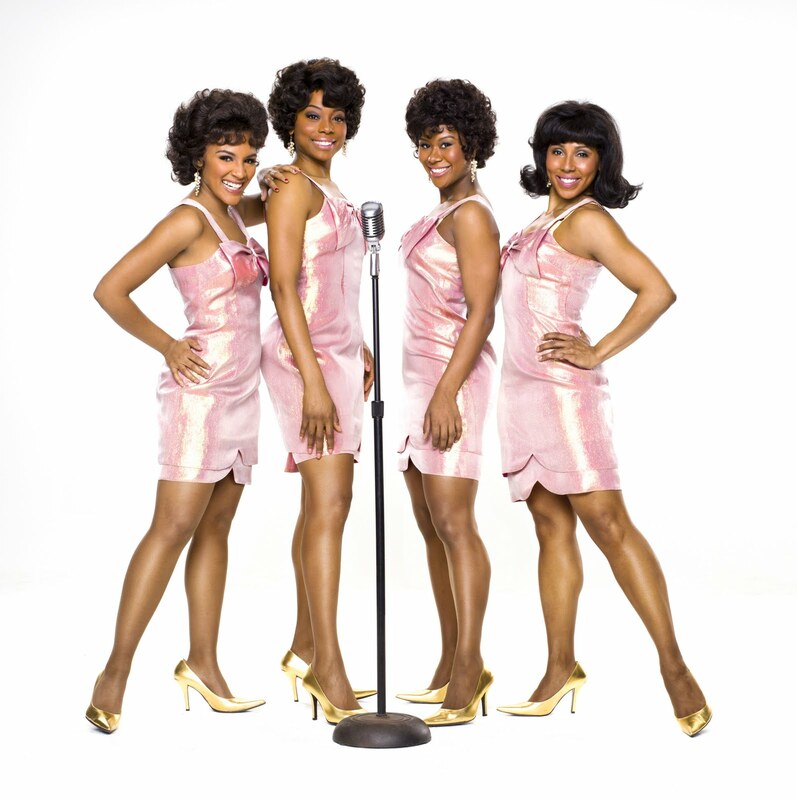 Crystal Starr Knighton, Erica Ash, Christina Sajous and Kyra Da Costa as The Shirelles. Paris Couture Fashion Week: Elie Saab Spring 2013 Couture. Zhou Xun Covers The December 2011 Issue Of China Vogue. Australian Fashion Week: Carl Kapp S/S 2012-13.